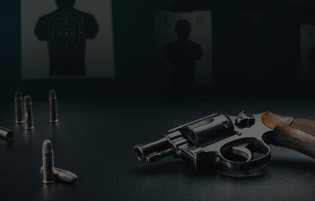 This class is designed to teach the principles of cleaning your firearm safely. You may bring your firearm or you may use a rental. You may also bring your own cleaning supplies. 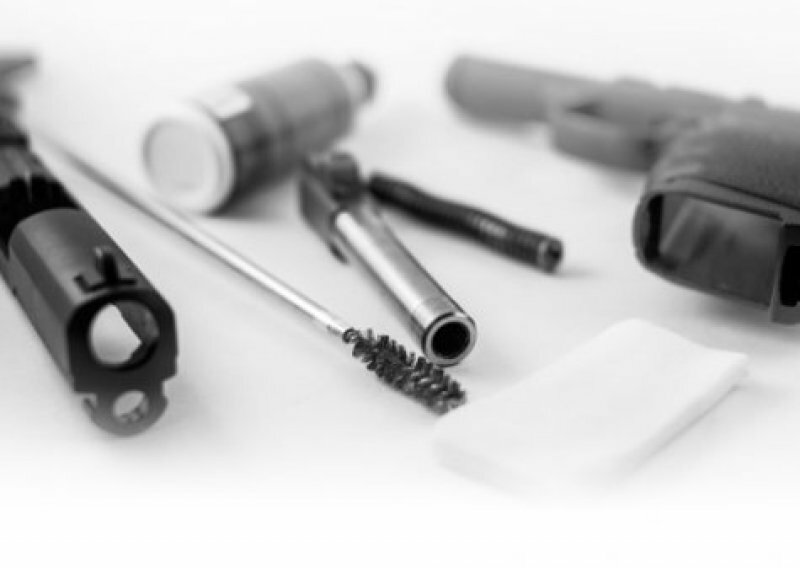 We will have cleaning supplies available for purchase and will make recomendations based on your firearm. Please be aware that this is a hands-on class.